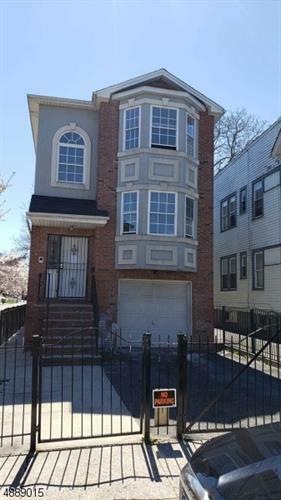 for $289,900 with 6 bedrooms and 4 full baths, 1 half bath. This home was built in 2007 on a lot size of 100 X 25. 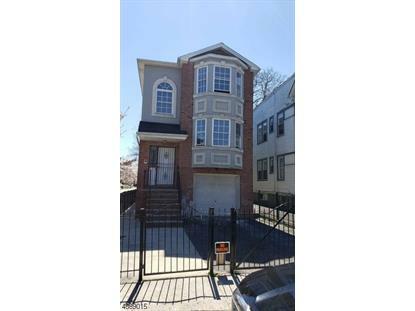 Great 2 Family home w/ lots of potential, features hardwood floors, open floor plan, 3 bedrooms and 2 full baths in each unit. Endless potential, DON'T miss out on the great opportunity. Close to park recreation, house of worship, major highways, local stores, Close to all major transportation. Great Investment or owner occupied and live in collecting rent to pay your mortgage.